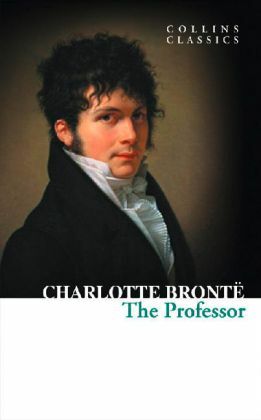 The Professor is Charlotte Brontë's first novel, reflecting her own experience of life in Brussels and published after her untimely death. Viewed as a precursor to the narrative style and characterization she perfected in her later works, such as Jane Eyre, the novel is Brontë's portrayal of a love story from a male perspective.§Writing from the point of view of orphaned young teacher William Crimsworth - as the sole male protagonist among Brontë's works - the author allows herself a freedom of action in love and will that reveals her character's loves, desires, and ambitions, as he forges a new life on his own terms in Brussels. William finds himself caught between the desire he feels for Zoraide Reuter, the beguiling head of the girls' school where he teaches, and the gentle love he feels for one of his pupils, Frances Henri.§Exploring questions of love, identity, freedom, and independence, The Professor is an important work in the small opus that is Charlotte Brontë's significant contribution to English literature.